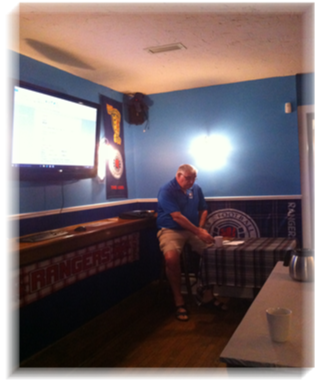 The Cobourg Glasgow Rangers Supporters Club is a current Member of (NARSA) North American Rangers Supporters Association. 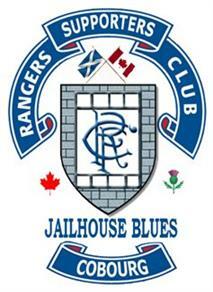 We meet at the Ale House in Cobourg for every Rangers Game broadcast by Rangers TV, and most Scottish International Games. Our Annual Membership at this time is $25.00. Our fee for each Rangers game broadcast by RTV is $15.00. We have one regular members meeting at the beginning of each season, and our Annual General meeting closer at the end of each season. 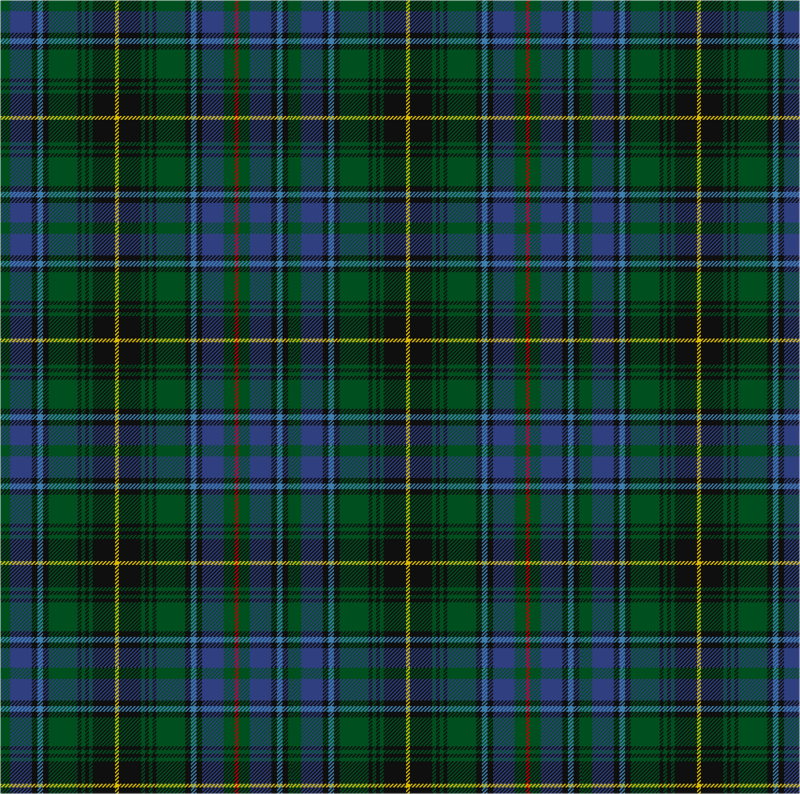 We also have an annual Golf Tournament, and other special events such as a Burns Supper and Club dinners.